Google Assistant is this week receiving a new lick of paint from one of Google’s older services. 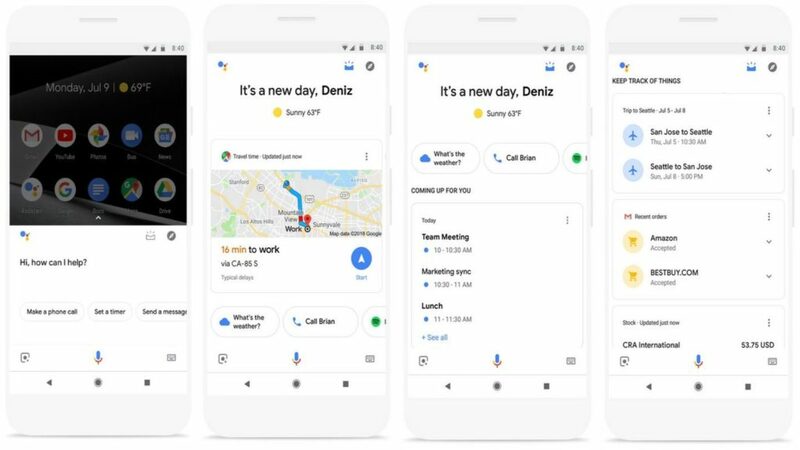 “This week, we’re rolling out a new visual overview of your day when you open the Google Assistant app on your phone, with proactive suggestions and personalized information to help you stay on top of your day,” the company’s Deniz Binay writes in a release. Notably, the tweak to the virtual voice assistant has hints of the original Google Now app — the company’s now defunct dashboard that displayed information snapshots. “The new visual snapshot provides curated, helpful information based on the time of day, location, and your recent interactions with the Assistant, and will be available on Android and iOS devices in all languages supported by the Google Assistant,” Binay continues. For those always on the go, the change will be welcome. 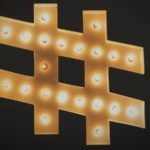 Travel times are now “front and center” while “agenda, reminders, restaurant or movie reservations, your favorite stocks, upcoming bills, packages in transit, and suggestions for new Actions you should try” follow below. The company’s planning to add more tidbits from other Google services to Assistant’s new page, including Keep notes and reminders of where you parked your car. For a predominantly voice-controlled service, the UI tweak should encourage users to interact with Assistant physically more often.